BTS V lost his grandfather. 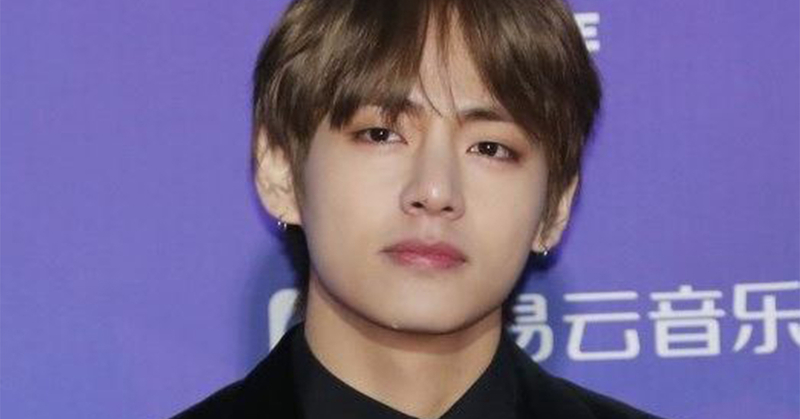 On the 31st, V attended a funeral at a hospital located in Daegu to send off his grandfather and to spend time with his family and acquaintances. Through several interviews, V frequently mentioned that he possesses a precious memory of his grandparents during his childhood. BTS members who know his special relationship with grandparents are staying by his side to share his sorrow. BigHit Entertainment disclosed "We cannot confirm it at the moment as it's the matter of his private life." We wish our condolences to V and his family.